Before we get into this insane little story, have no fear. There are no spoilers for Game of Thrones in this post. Well, I suppose there are some minor spoilers like that a character appears, but nothing that I (someone who is super sensitive to the matter) would mark as a spoiler. 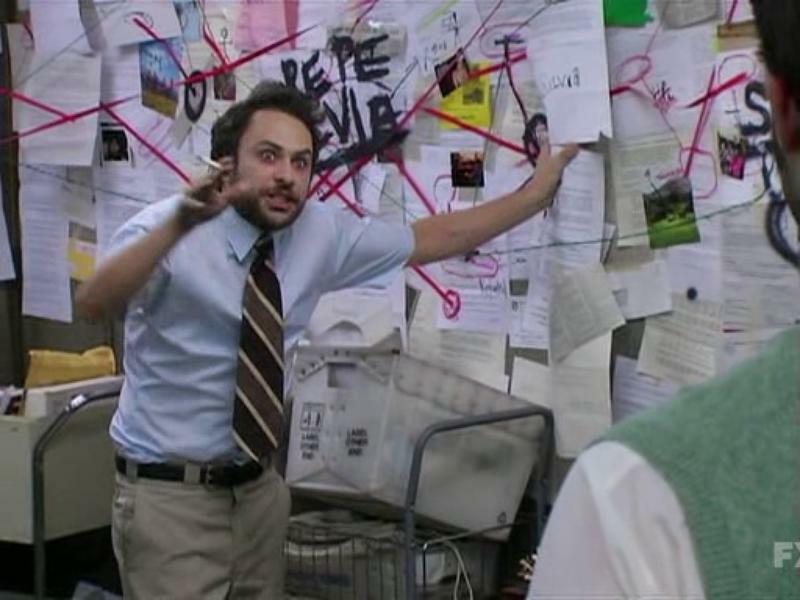 Fans of It’s Always Sunny in Philadelphia have cooked up a crazy, amazing theory about the episode of Game of Thrones that aired on July 30, 2017. According to them, the actors who play Mac and Charlie on Always Sunny had a cameo. 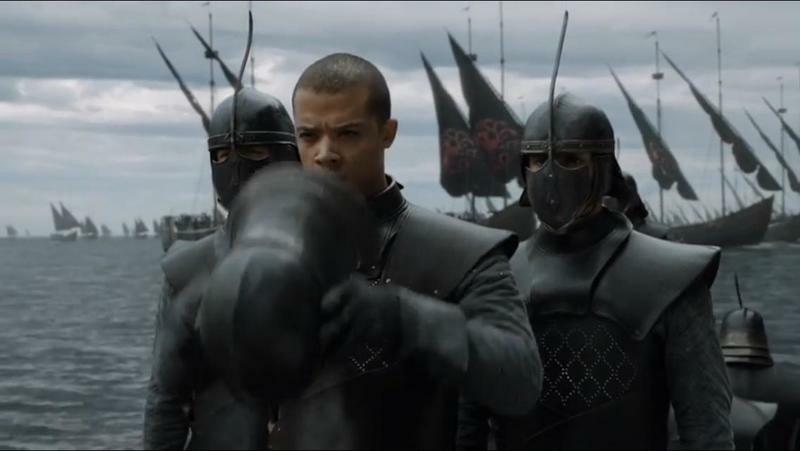 There’s a scene with Grey Worm in the episode that features two Unsullied soldiers flanking him. Those two soldiers, according to fans, are Charlie Day and Rob McElhenney. Here’s the shot from the scene. Now! I totally get that this feels like a stretch. It’s hard to even see those faces behind the helmets without squinting, but I get where fans are coming from. See, the showrunners of Game of Thrones, David Benioff and D.B. Weiss, are friends of the Always Sunny folks. In fact, in an interview a few years back, the creators offered that they wanted to find a way to get McElhenney and Day to appear in Game of Thrones. This may be that cameo they were looking to work. Or, fans may be going all crazy Charlie.